You know that beautiful, well-rested glow you get when you've spent two weeks basking on the beach? 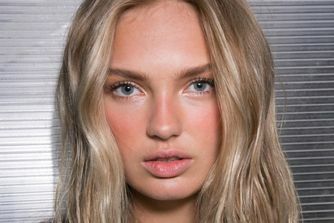 Charlotte Tilbury's Beach Sticks are the perfect way to recreate that sun-kissed gleam (without a flight to Ibiza). Inspired by her Balearic childhood home, these creamy, twist-up sticks come in four flattering shades, to enhance cheeks and lips with dewy, light-reflective pigment. They're definitive handbag must-haves. 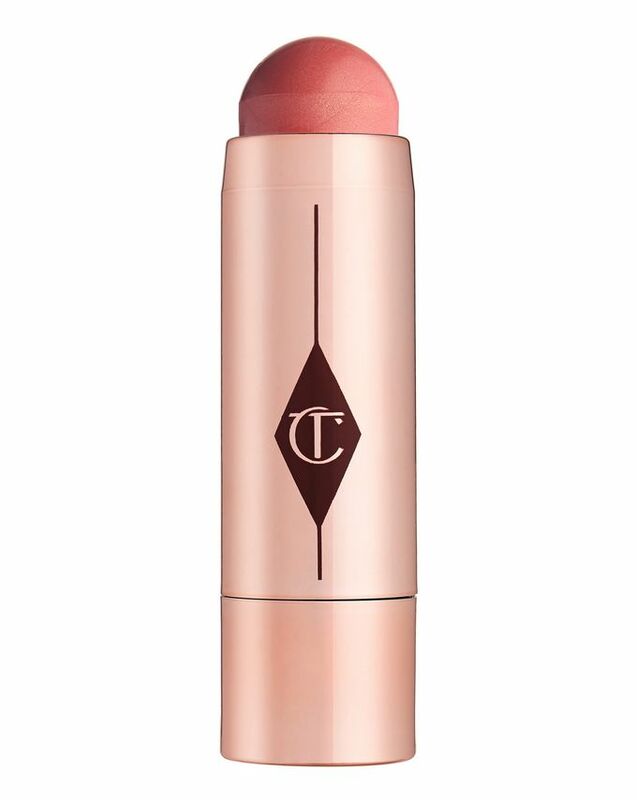 Whether you want to enhance your post-holiday glow or lend warmth to a sun-starved complexion, Charlotte Tilbury's Beach Stick is a year-round make up heroine. 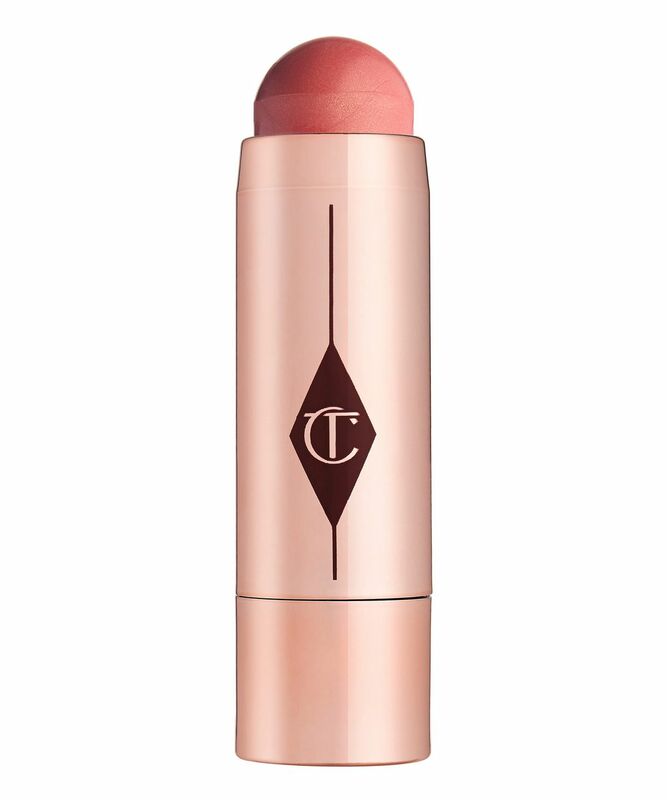 Super quick and convenient, simply twist-up and apply directly to cheeks, lips (even eyelids!) for a subtle wash of light-diffusing, dewy pigment. Ideal for touch-ups on the go, the foolproof formula is rich in skin-nourishing waxes - blending seamlessly to grant skin the most natural, 'lit from within' look - while the inclusion of plumping ceramidone helps to diminish visibility of fine lines for a youthful, pinched-your-cheeks prettiness. Choose from an array of sumptuous, wearable shades: from the bronze-toned 'Ibiza' to the red-gold gorgeousness of 'Es Vedra', there's a colour for every skin tone and occasion. Simply twist up the colour, apply straight to skin from the bullet and blend with your fingers for a fresh, youthful look of year-round summer. I have it in shade Las Salinas and it compliments my pale skin tone beautifully! The product is very versatile, I use it on my eyes, lips and cheeks when I want a natural makeup look. It's very creamy and blends well. It's very fresh looking and I would highly recommend it. Amazing, leave the face with soft pink and looks glowy and healthy. I love it.